Anushka Sharma's 'Pari' Teaser Will Give You Goosebumps & Sleepless Nights, No Kidding! 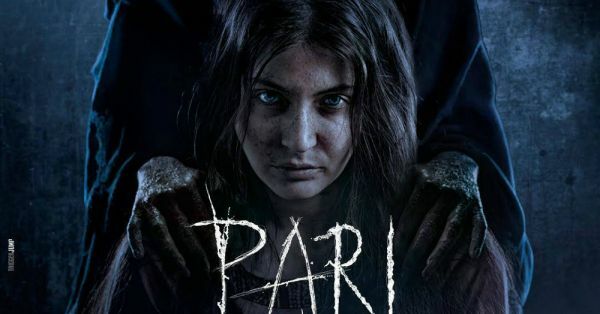 Anushka Sharma is back to work post her larger-than-life wedding and so is the teaser of her much-awaited horror movie, 'Pari'. 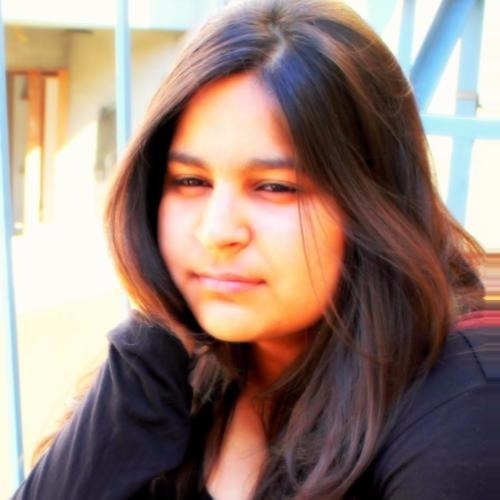 The motion poster shared is titled 'Holi with Pari' and that is spooky enough to start with! The teaser shows Anushka as Pari giving a blank stare at the camera, as her face slowly changes. The scars and bruises on her face grow deeper and darker. The visual is so strong that it's difficult to continue looking at Pari. The more you see, the more it evokes curiosity and questions; not to mention a visual that will haunt you tonight and every other night till the movie releases. Her look will stay with you for a while as the screen fades. 'Pari' will invite you to meet her on the big screen on 2nd March 2018. Are you ready yet? P.S. You just can not ignore the blood in her eyes.